Previous Occupation: He was in private practice in San Francisco, California from 1961-1963, as well as in Sacramento, California from 1963-1975. From 1965 to 1988, he was a Professor of Constitutional Law at the McGeorge School of Law, University of the Pacific. 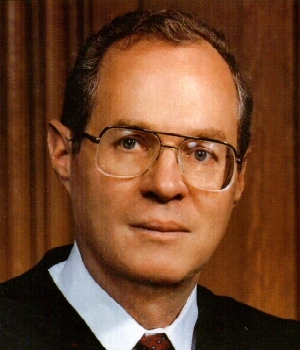 Previous Office: He was appointed to the United States Court of Appeals for the Ninth Circuit in 1975. President Reagan nominated him as an Associate Justice of the Supreme Court, and he took his seat February 18, 1988. Education: He received his B.A. from Stanford University and the London School of Economics, and his LL.B. from Harvard Law School. Spouse: He married Mary Davis and has three children. Click here for The Forum discussion on Anthony Kennedy.